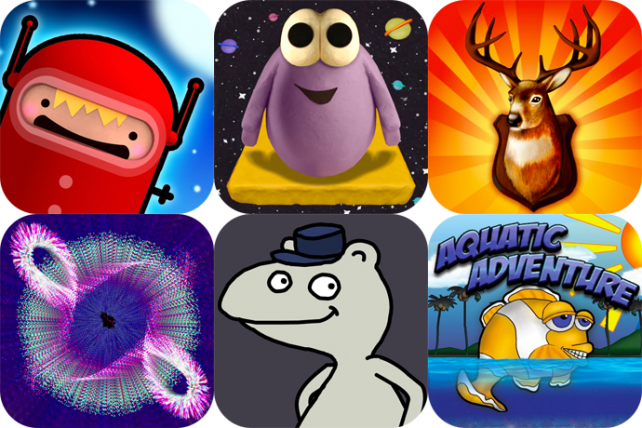 Today's list includes an Angry Birds-like physics game, a hunting game, a particle manipulator, and much more. 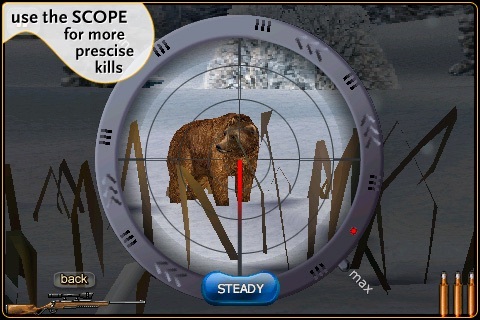 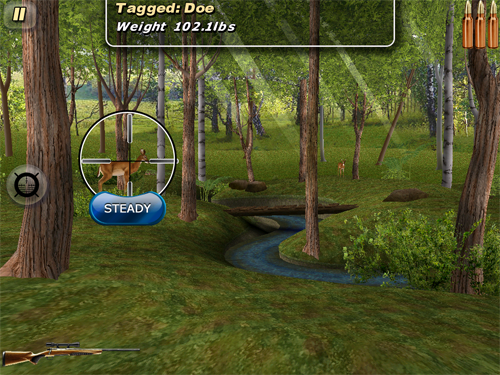 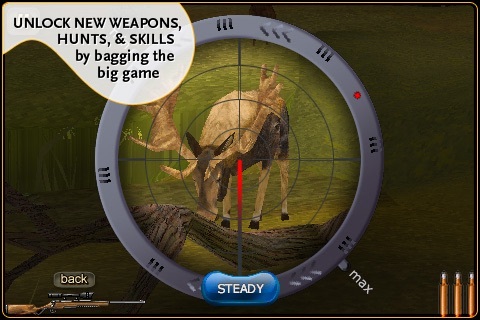 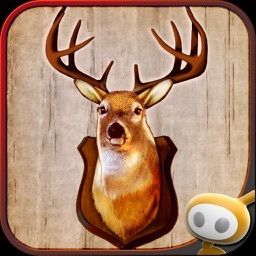 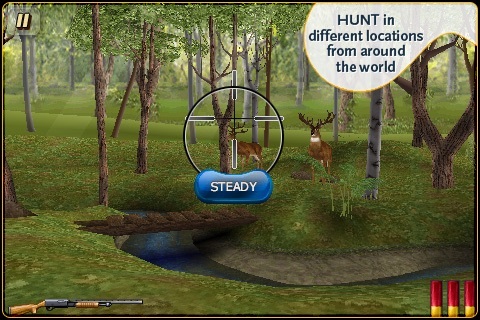 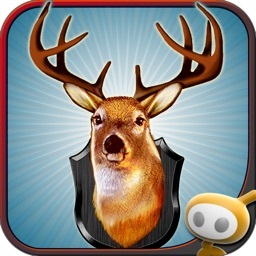 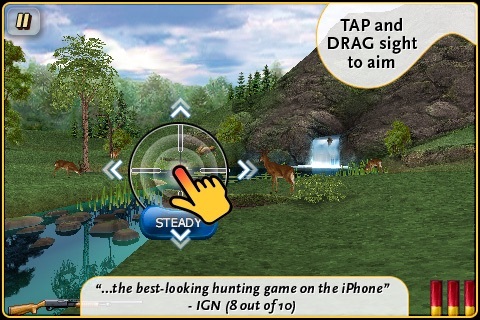 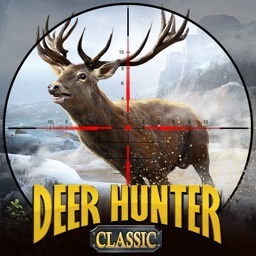 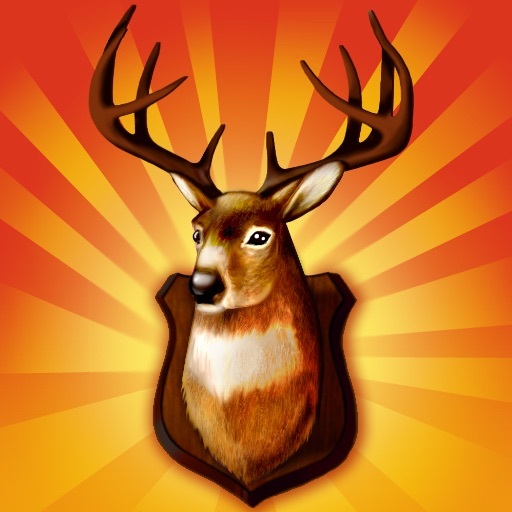 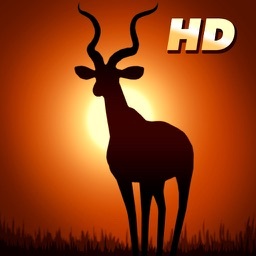 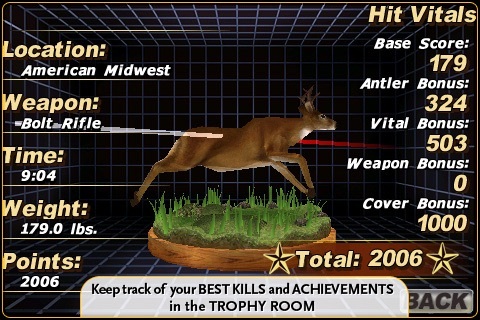 Glu has released a much higher resolution version of Deer Hunter 3D for iPad. 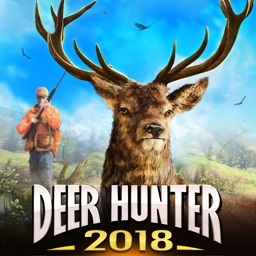 Are you ready for the hunt?